and yet, it looks... just fine? Smartphone companies are going all out on trying to bring completely bezel-less and notch-less phones to consumers, and from what we’ve seen thus far, brands like Oppo and Vivo are pretty much leading the charge with their sometimes weird, sometimes innovative new ways to solve the ‘where in the heck do we put the front camera’ problem. 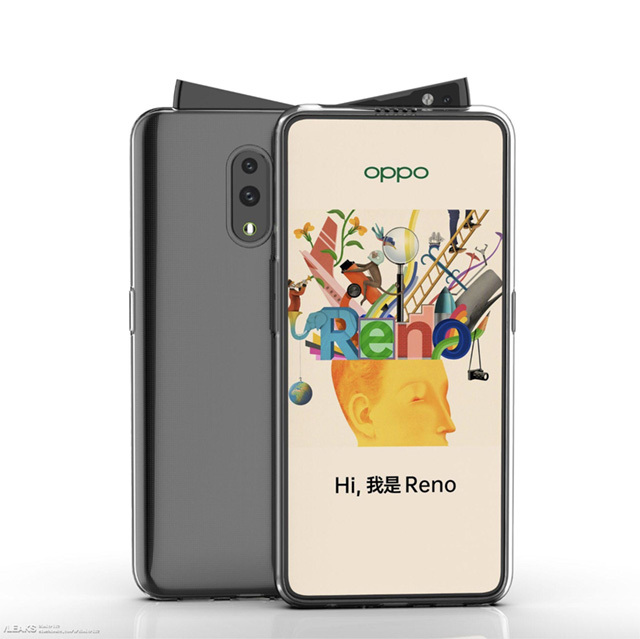 However, now, according to leaked renders of the upcoming Oppo Reno smartphone, it looks like the company has once again decided to try something new with their design, and it looks… weird? 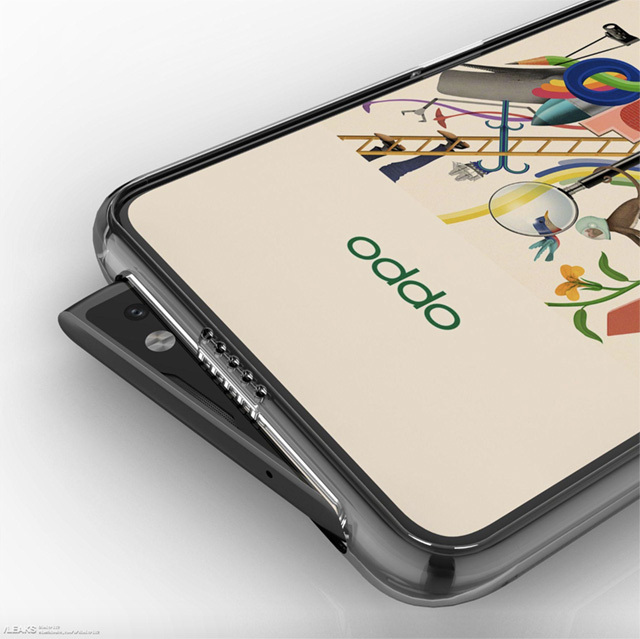 Take a look at these Oppo Reno leaks. At first blush, this looks like it’s a regular smartphone with a pop-up camera, however, if leaks are to be believed, the pop-up camera here is not your regular implementation. Instead, Oppo is popping out the front camera at a weird angle, making the entire module kind of triangular. 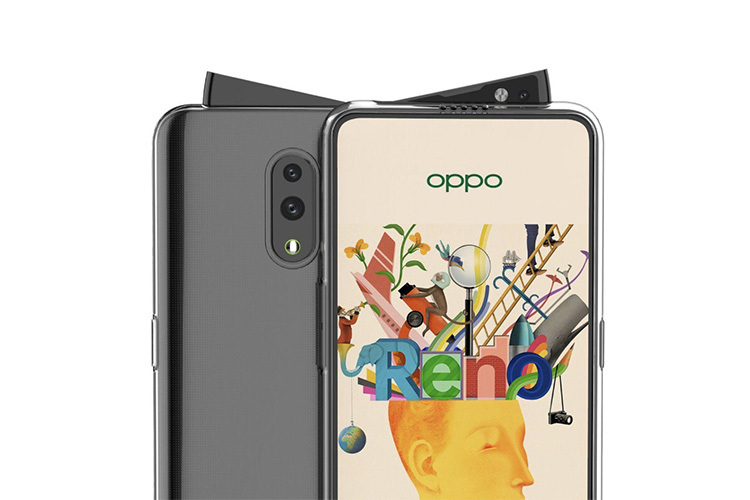 It’s probably something that will give people some very serious OCD problems because the phone looks imbalanced as all hell when the camera pops up, but I can still see the reasons behind Oppo’s decision to try this new design. For starters, it just looks a lot more stable, and a lot less fragile than the regular pop-up cameras we’ve seen so far. It also looks like it would be less bulky, and less of an annoyance than sliding phones like the Find X, or the Mi MIX 3. As fun as sliders are, they get annoying after a bit, especially the manual ones. Obviously, since these are early leaks of sorts, we’d recommend you take this with a grain of salt. However, Slashleaks also has a hands on video of the Reno with its weird, tilted pop-up camera, which leads us to think that these might well be leaks worth keeping in mind as news about this phone progresses.